High Visibility!!! Owner retiring. 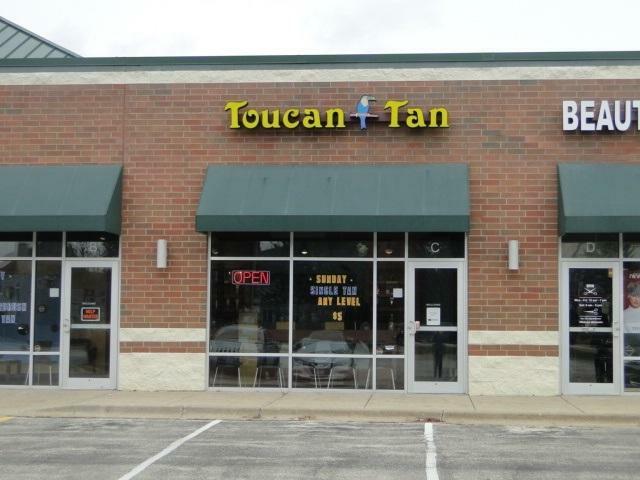 Current services are tanning beds, airbrush spray tanning, and red light therapy. 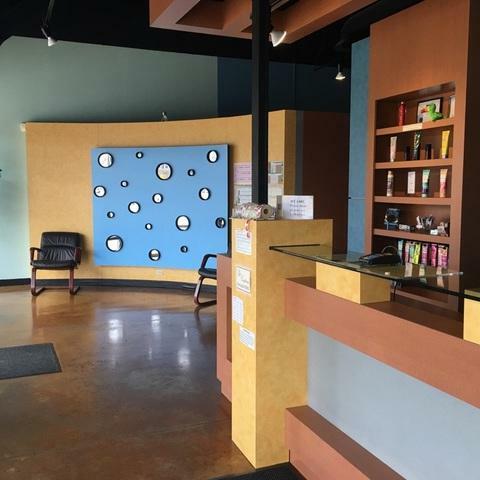 Room for additional services such as massages, body wrapping, dermabrasion,... 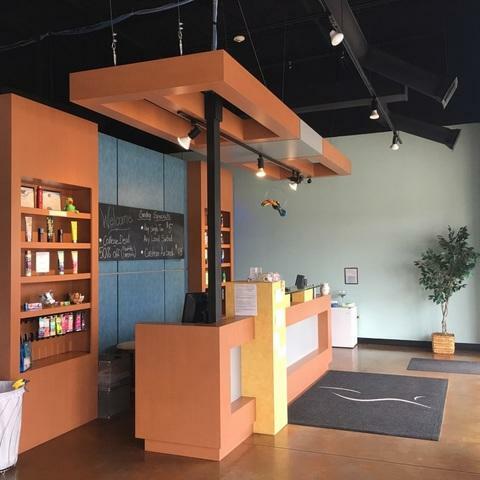 Located in established neighborhood center. Fronts busy Route 83 (Barron Blvd.) 19,900 cars per day. Plenty of parking, 35+ spaces. 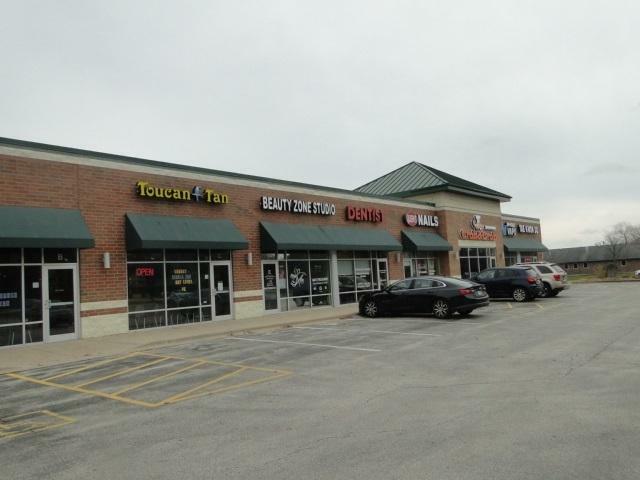 Center is located nearby to high traffic generators - Culvers and McDonalds. Great opportunity to join existing businesses including Chiropractic Office, Beauty Zone Studio, Family Dentistry, Queen' s Nail Salon, Crab&Crab, Opaque Vape and Tae Kwon Do. DO NOT DISTURB EMPLOYEES OR CUSTOMERS. CALL LISTING AGENT TO SCHEDULE SHOWING.